Can't go wrong with this product. 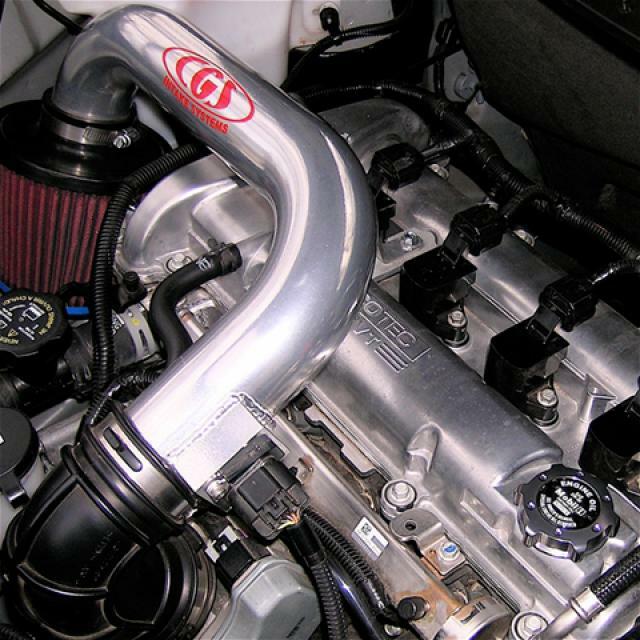 better performance and not all the extra junk under the hood. opened a lot of space and enjoying it. Jeff would recommend this product to a friend. Fit was a little tighter on the filter end than I thought but overall I love the look and the performance. Noticeable difference in accelaration. The two tons of plastic not sitting on top of the engine is an engine dress up in itself. Thanks CGS. Dion Griego would recommend this product to a friend. Looks great,great performance, and the price is right. Very easy to install open up a lot of space.I would recommend this product to a friend. Gregory Griffin would recommend this product to a friend. After the intake was installed, I reset the ECM (Electronic Control Module) and two things happened: Better Gas Mileage and GREATER HP!! This is an outstanding product. Barry Lyons IV would recommend this product to a friend. Barry M. would recommend this product to a friend. Joseph Rice would recommend this product to a friend. Ron S. would recommend this product to a friend. Great looking Love the HP!! 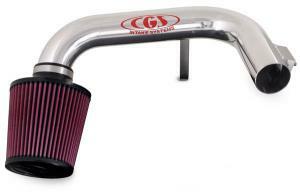 you can't go wrong with the CGS Intake!! Nikolai Haddix would recommend this product to a friend. I bought the CGS because it looked cool, but it works great. Big Big difference over stock. This is my second CGS Intake and I think they are great. Very easy to install (10 mins). Great product for a great price. 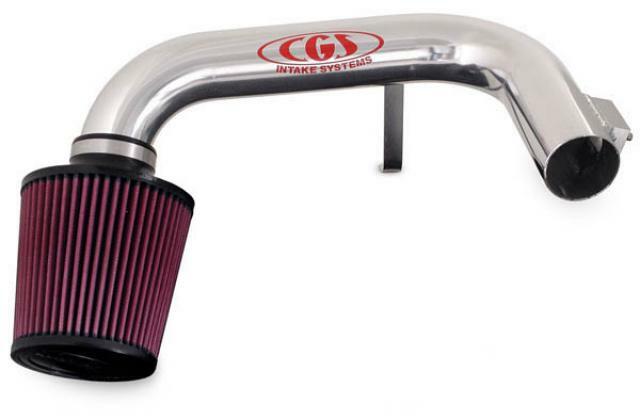 The CGS is by far the best intake on the market. I have had the Airaid and the K&N and the CGS performs so much better. I can spin the tires like never before. Johnny F. would recommend this product to a friend.